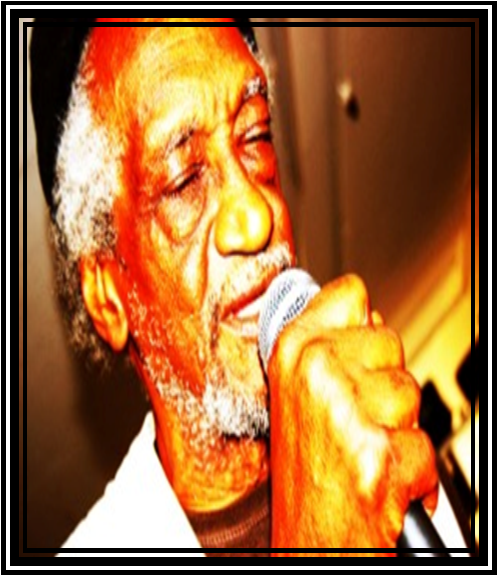 Marc Matthews is a writer who was born in Guyana in the 1940s. He received a mid-Victorian education at Queen’s College, Georgetown. He worked as an operator, producer and presenter on Radio Demerara, as a scriptwriter and documentary researcher/ presenter for Guyana Broadcasting Service, and as a tutor in drama at the Cyril Potter Teachers Training College. In the 1960s, he became a freelance reporter, involved with the UK Black Power movement and alternative theatre productions. He was closely involved with the Caribbean Artists Movement (CAM). In 1988, he won the Guyana Prize for his first collection of poetry, Guyana My Altar. Around 2005, Matthews working under the pseudonym Tramping Man, formed a musical collaboration named Burned Brother with two London-based producers.